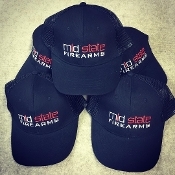 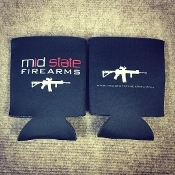 Welcome to Mid State Firearms. 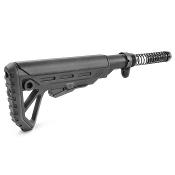 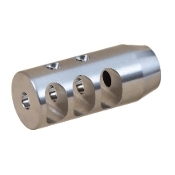 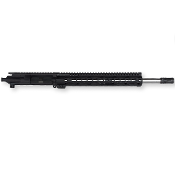 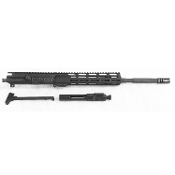 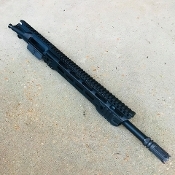 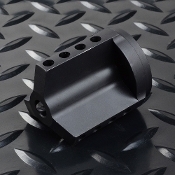 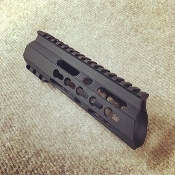 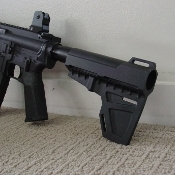 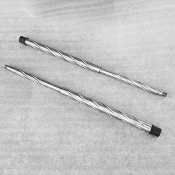 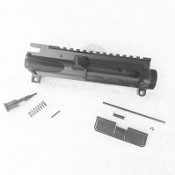 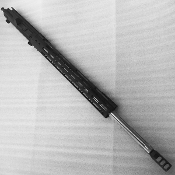 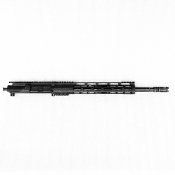 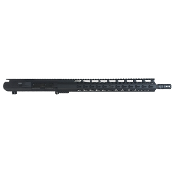 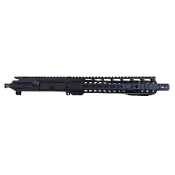 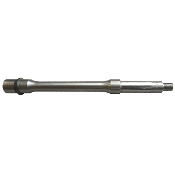 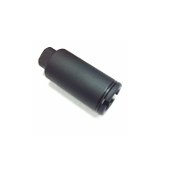 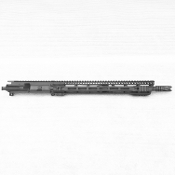 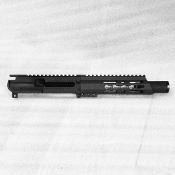 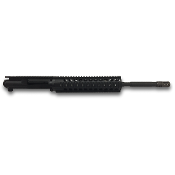 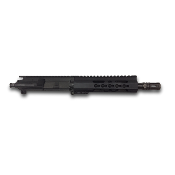 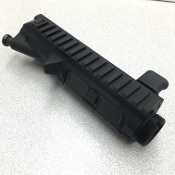 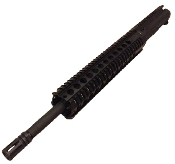 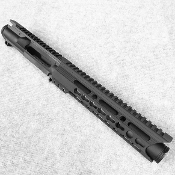 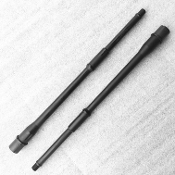 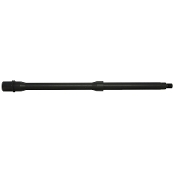 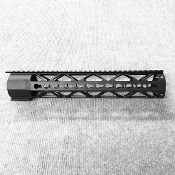 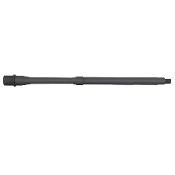 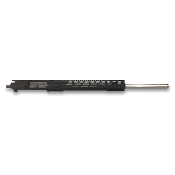 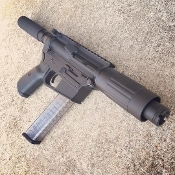 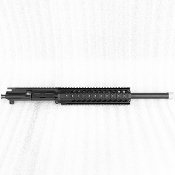 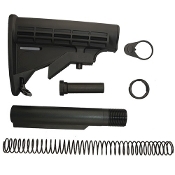 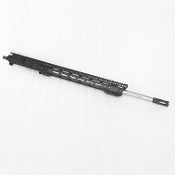 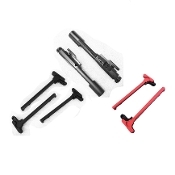 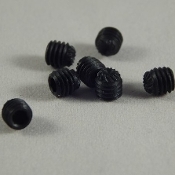 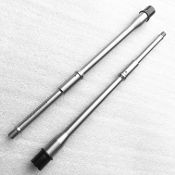 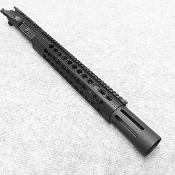 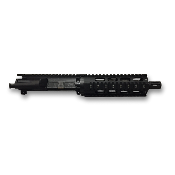 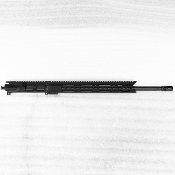 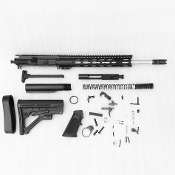 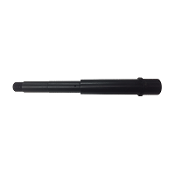 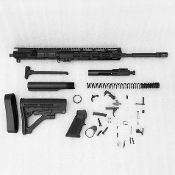 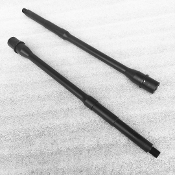 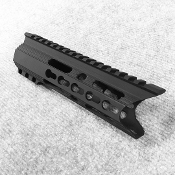 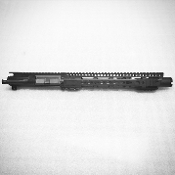 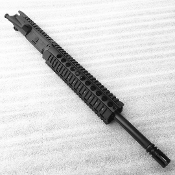 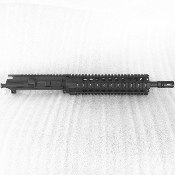 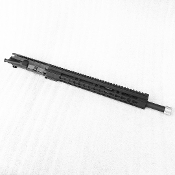 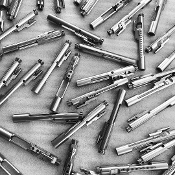 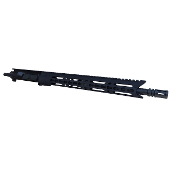 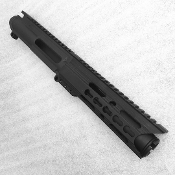 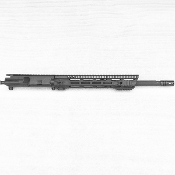 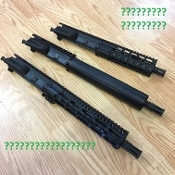 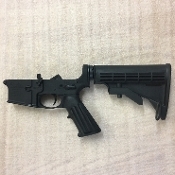 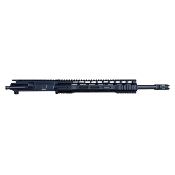 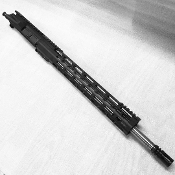 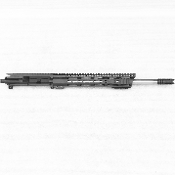 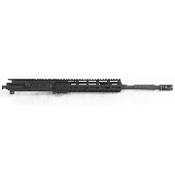 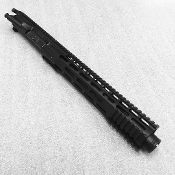 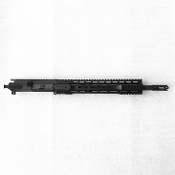 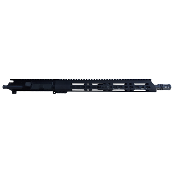 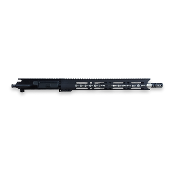 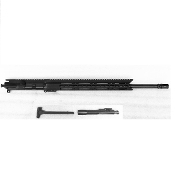 Mid State Firearms specializes in offering top quality Ar15 Upper Receivers, parts, and accessories for sale. 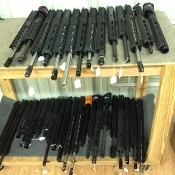 We also work to provide you with the best prices on anything you need for home or self defense. 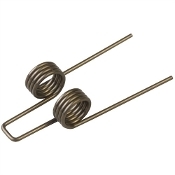 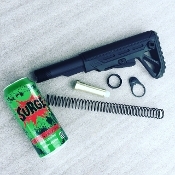 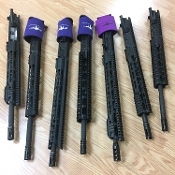 Whether you need a fun range toy, or a defense weapon to protect your family, we are here to help. 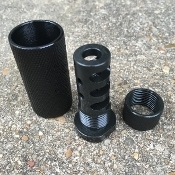 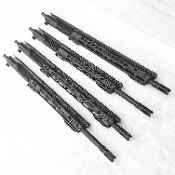 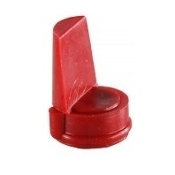 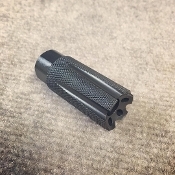 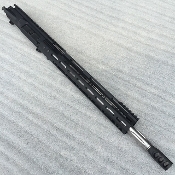 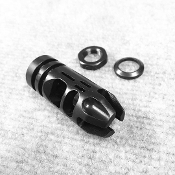 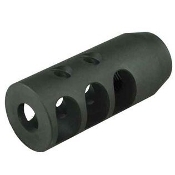 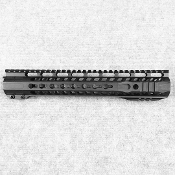 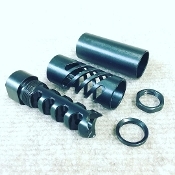 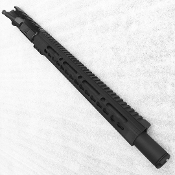 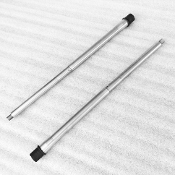 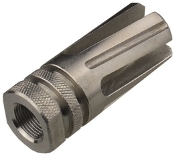 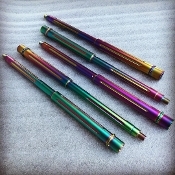 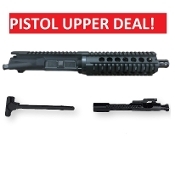 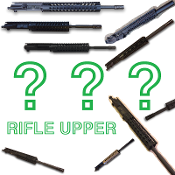 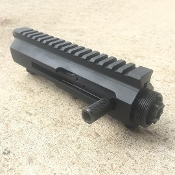 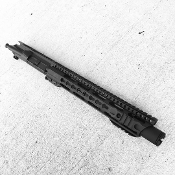 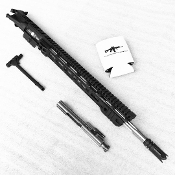 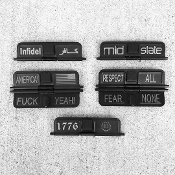 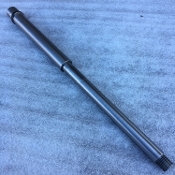 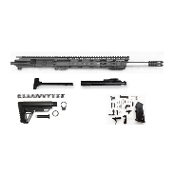 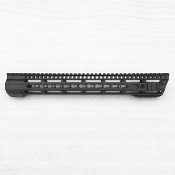 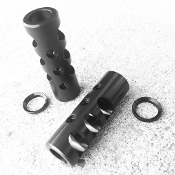 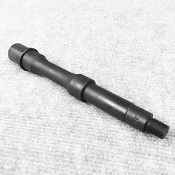 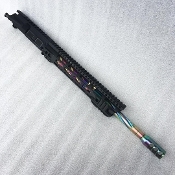 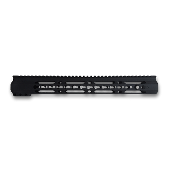 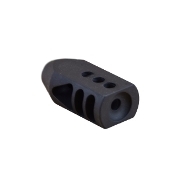 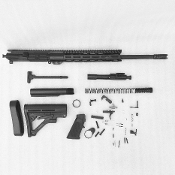 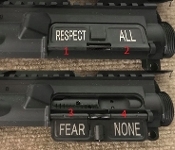 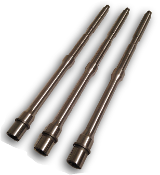 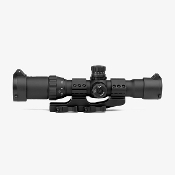 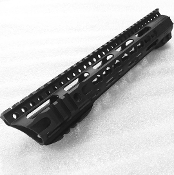 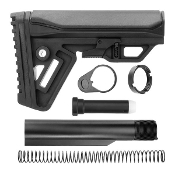 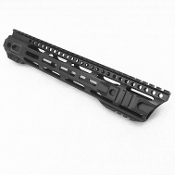 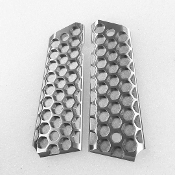 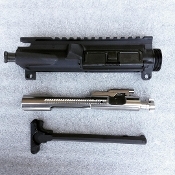 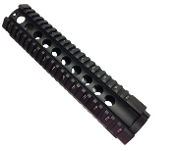 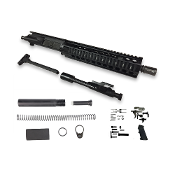 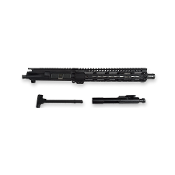 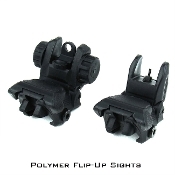 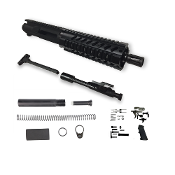 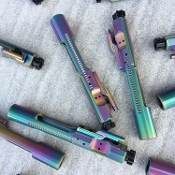 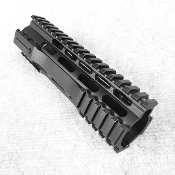 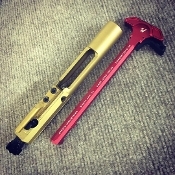 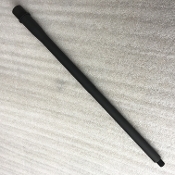 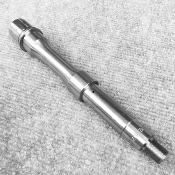 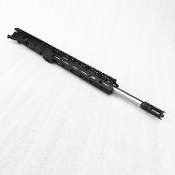 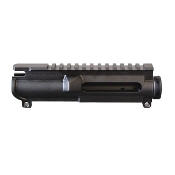 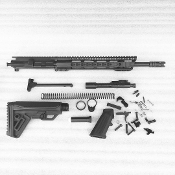 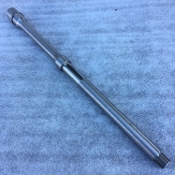 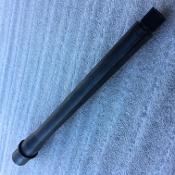 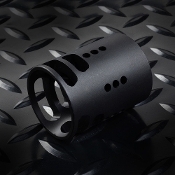 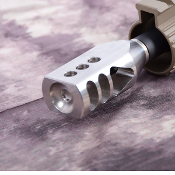 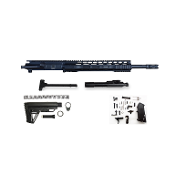 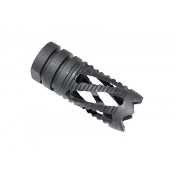 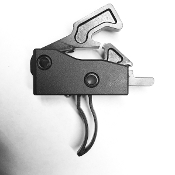 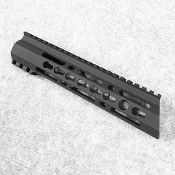 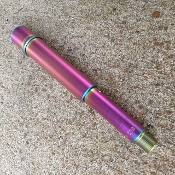 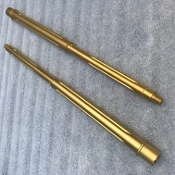 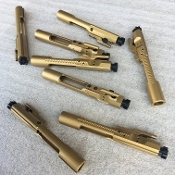 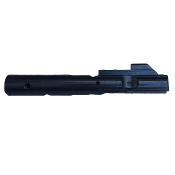 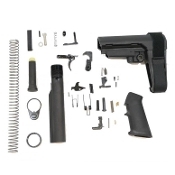 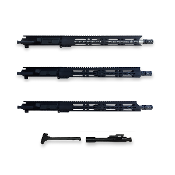 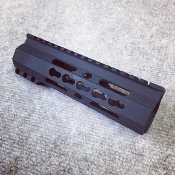 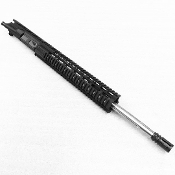 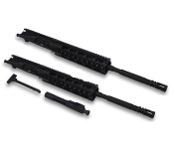 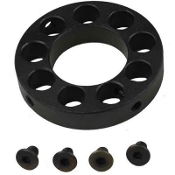 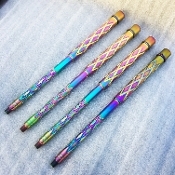 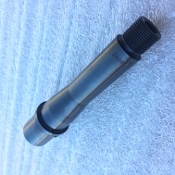 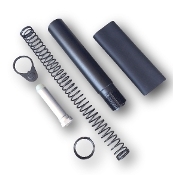 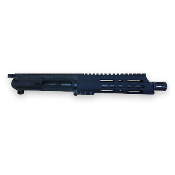 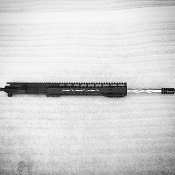 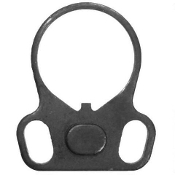 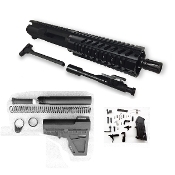 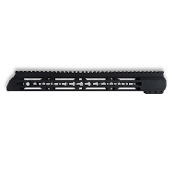 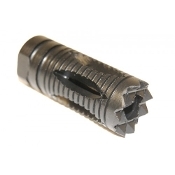 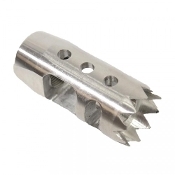 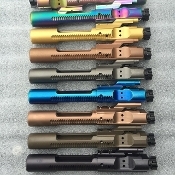 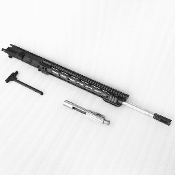 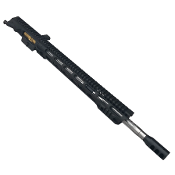 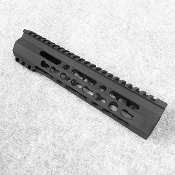 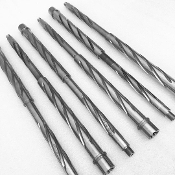 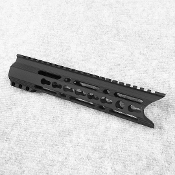 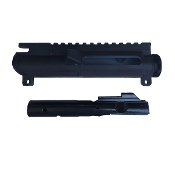 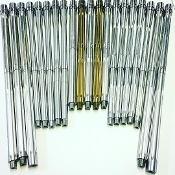 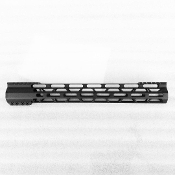 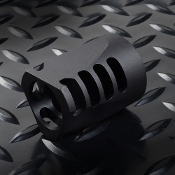 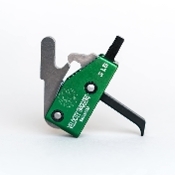 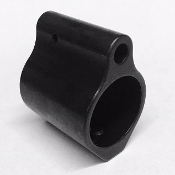 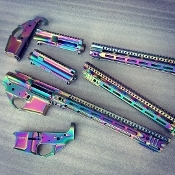 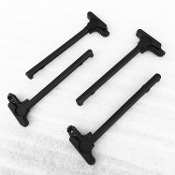 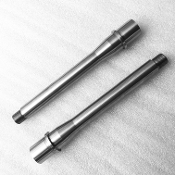 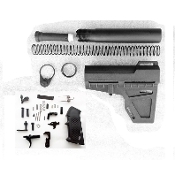 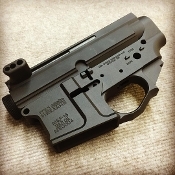 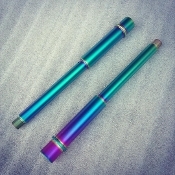 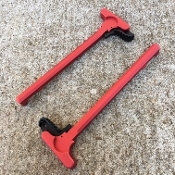 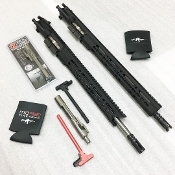 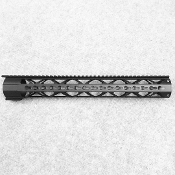 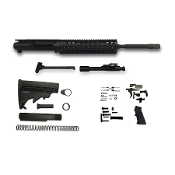 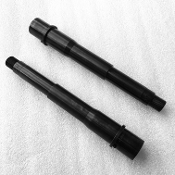 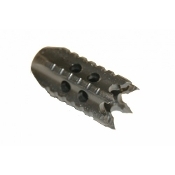 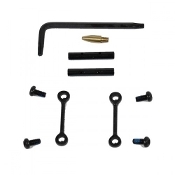 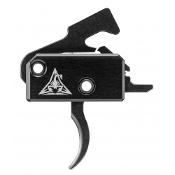 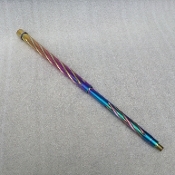 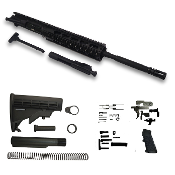 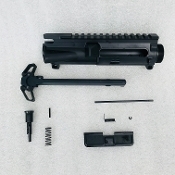 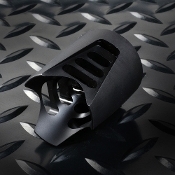 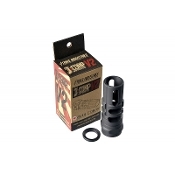 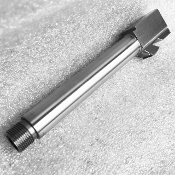 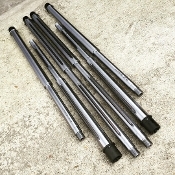 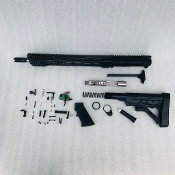 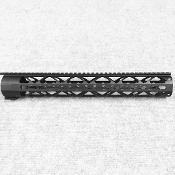 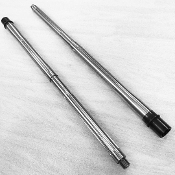 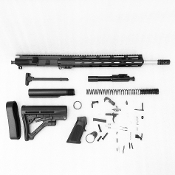 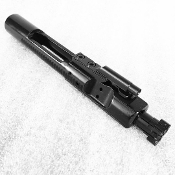 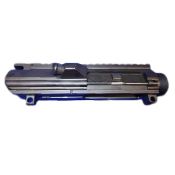 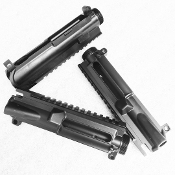 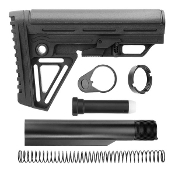 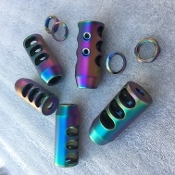 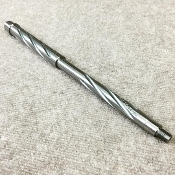 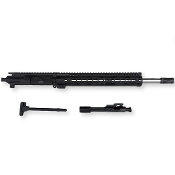 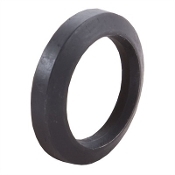 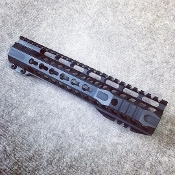 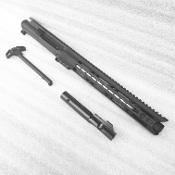 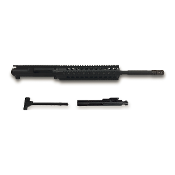 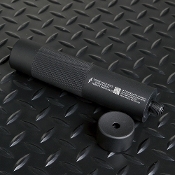 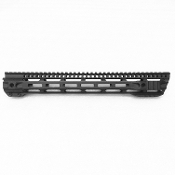 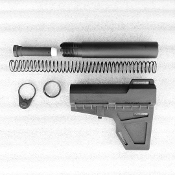 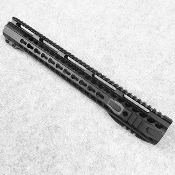 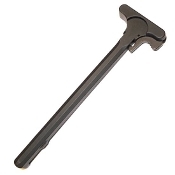 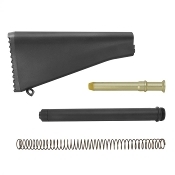 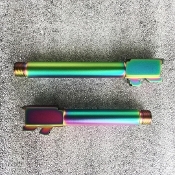 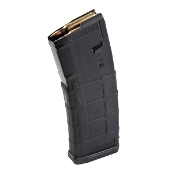 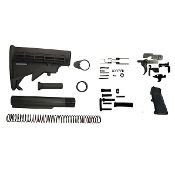 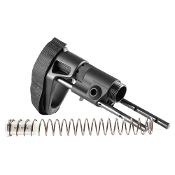 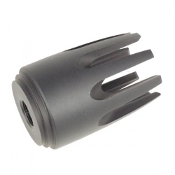 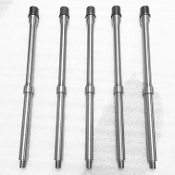 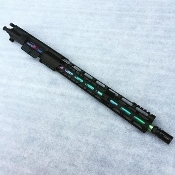 Be sure to browse all of our items and options to customize your upper for your needs. 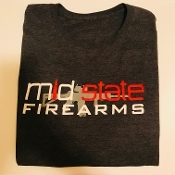 Be sure to like us on Facebook to stay up to date on our products and deals!